The haunting voice of Joe Keogh is somewhat subdued as we exchange pleasantries on an uncommonly warm day at the beginning of August 2017. 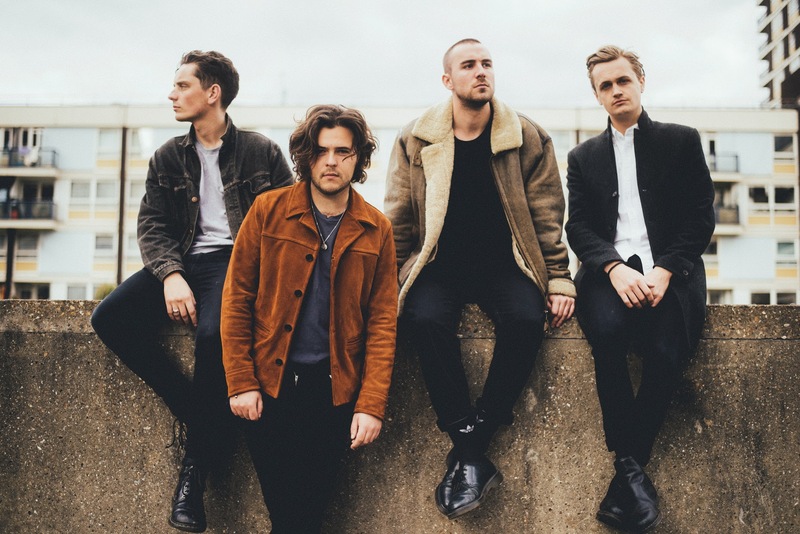 I am here to discuss Amber Run’s forthcoming digital EP release and UK tour, including an appearance at Hanger 34, Liverpool on 8 October 2017. What I really want to discuss however is how a band that has only been performing together since 2014, yet has already seen both a change in record company and various band members, keeps on moving forward musically and delivering such stunning albums as For a Moment I was Lost (released February 2017)? Following the same routine is certainly an anathema for Amber Run if their music is anything to go by with two very distinct albums, several EPs and a new acoustic EP that looks set yet again to break the mould when it’s released later this year. Is the new acoustic EP then just another natural step in this process of bringing live music to the recorded environment? There is no doubt that live music is important to both Joe and the band at large but Amber Run gained notoriety early on not for its live performances but for its streaming via You Tube. It’s undeniable that in the last decade social media has increasingly been responsible for the launch of some important new artists, artists that like Amber Run have gone on to be great live performers. Joe has a theory why that may be. “For me live music is the best sort of music. The live music scene though is oversaturated at the moment and with so many bands touring for such a long time it does make it difficult for newer bands to get people to come along and create the kind of buzz that they need to get a shot. So, it’s important that you work at everything you do, including your live performances, but also your merchandise and of course your social media presence so that something sticks and everything is of quality. Often it is in the most unexpected places, like You Tube, that you get your greatest traction. 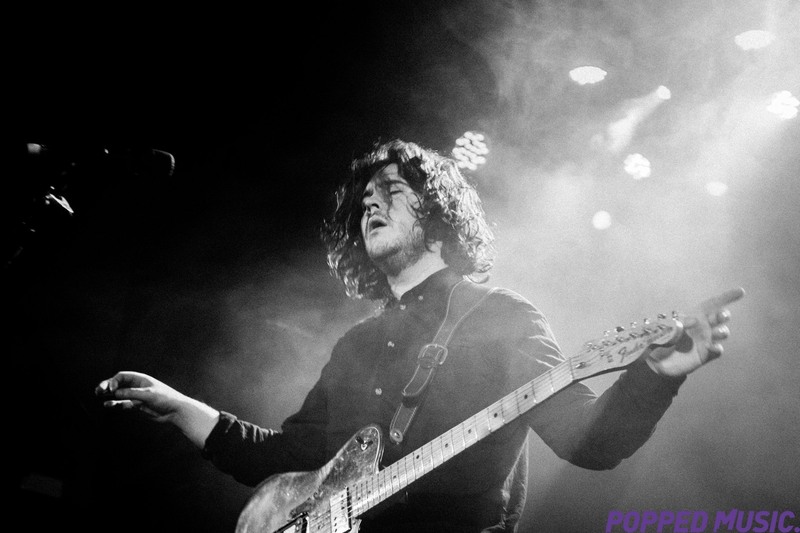 Joe has in the past used social media as a way of engaging with Amber Run’s growing fan base. More recently however this has slowed. As they become a bigger live band then has social media stopped being so important to Amber Run? Joe has often spoke candidly about his struggle with depression and titles like For a Moment I was Lost point to a darker side to Amber Run’s populist image. Does Joe at least find solace in the music? I guess we are all lost sometimes, for Joe Keogh it was only for a moment. Alaska is released on September 21st.